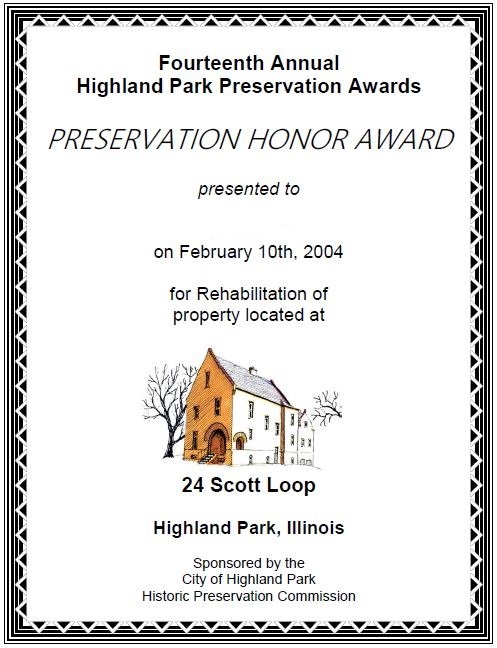 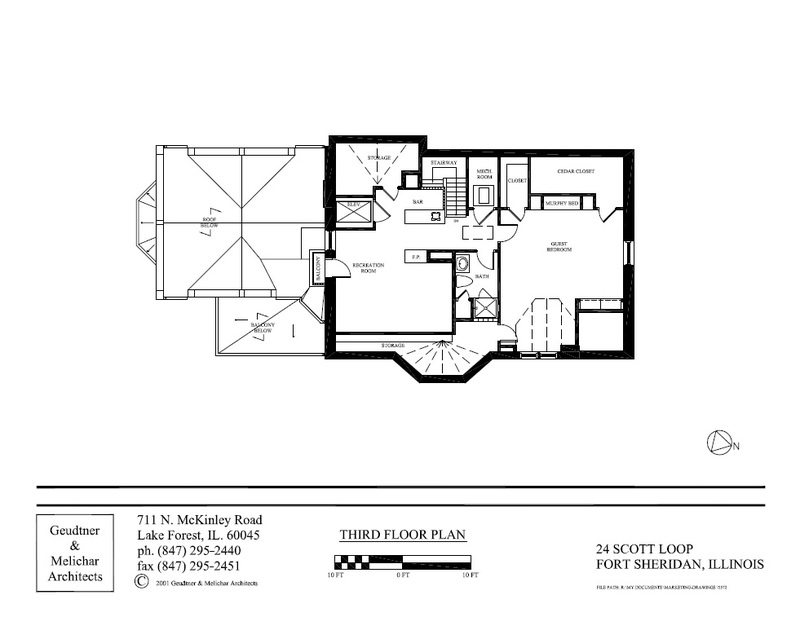 House - Spectacular unobstructed views of LAKE MICHIGAN!!!! 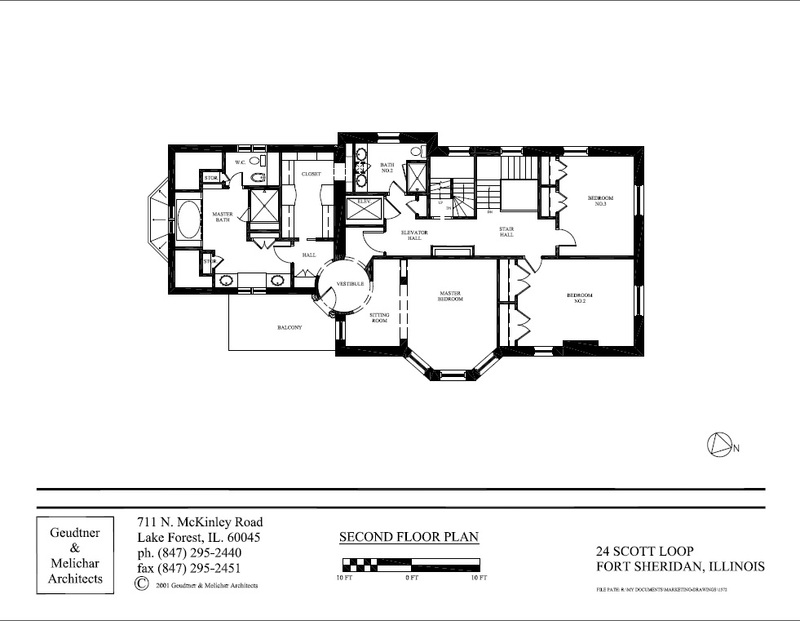 Play the slide show for each floor by clicking on the large images and then click play. 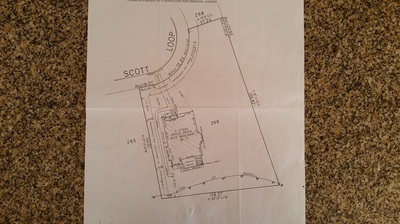 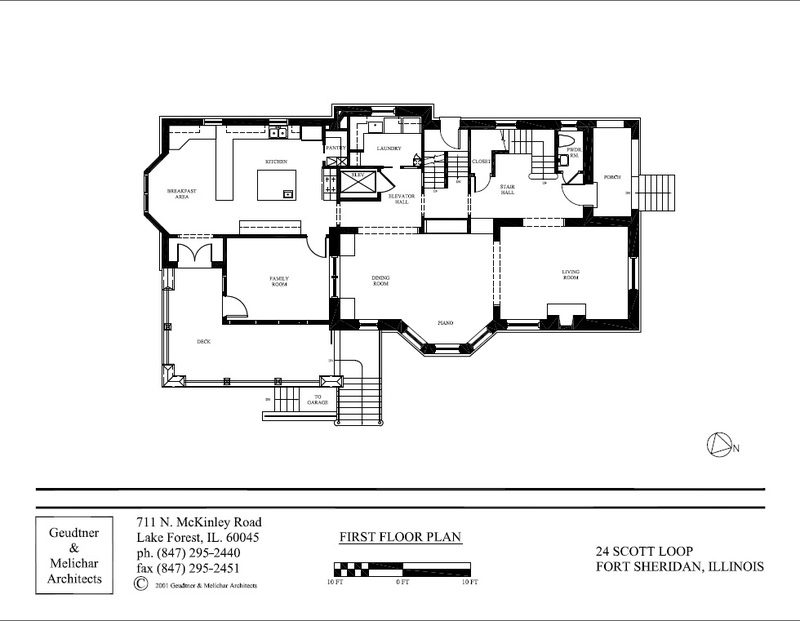 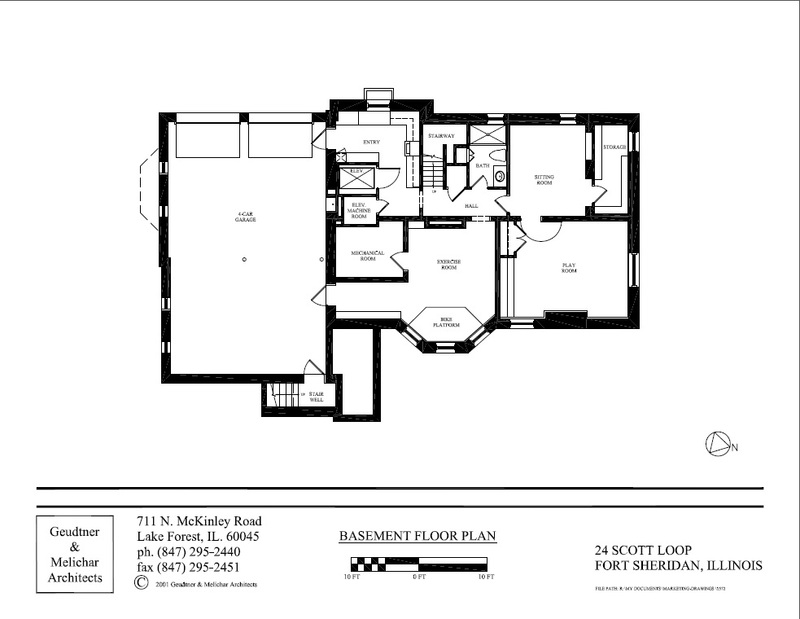 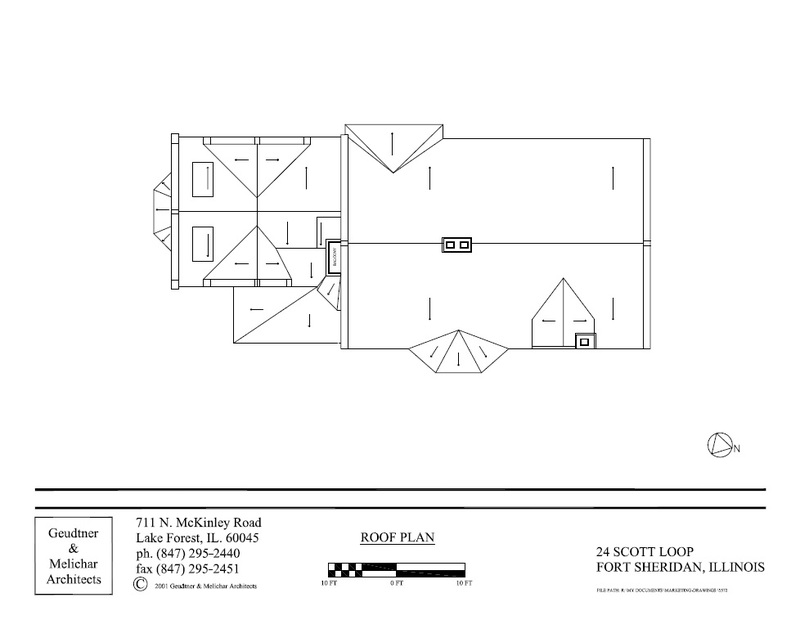 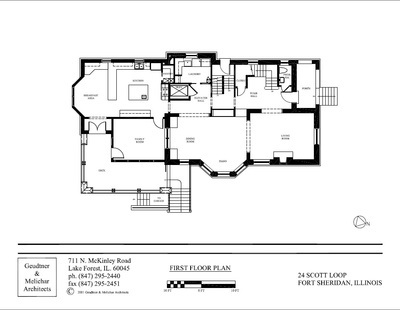 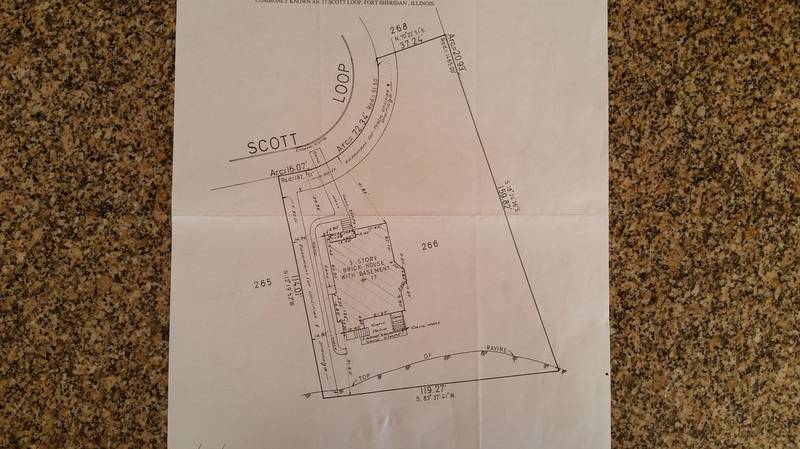 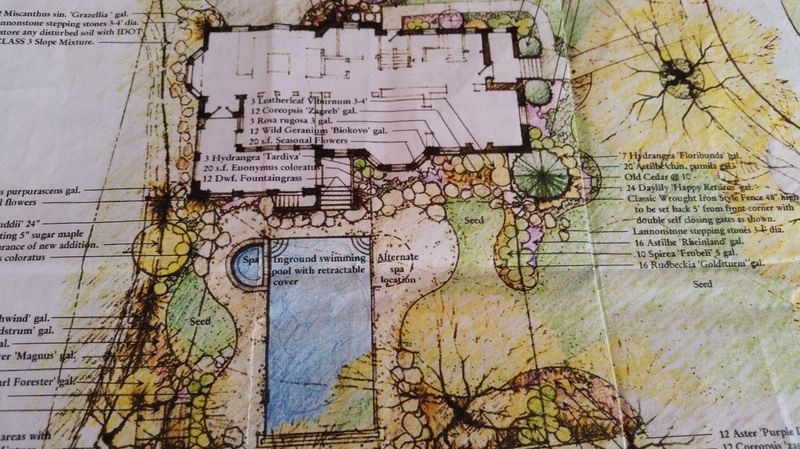 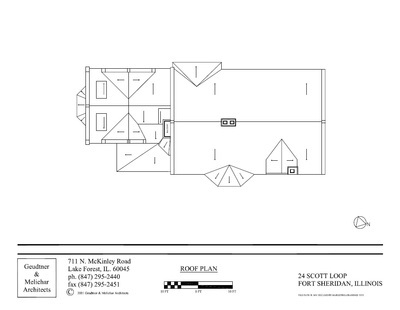 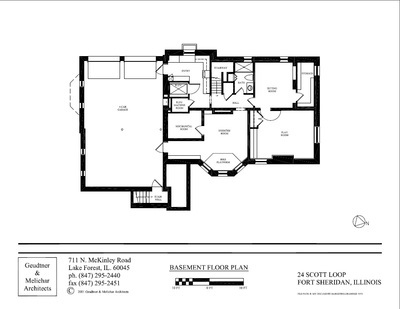 See original floor plans near the bottom of this page. Plat of Survey & proposed and approved swimming pool. 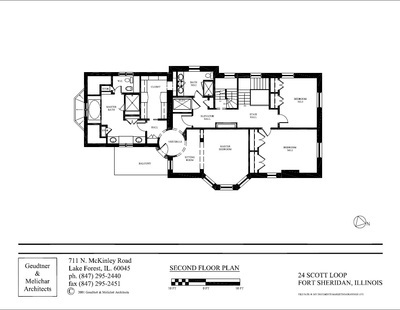 Original floor plans, there are some slight modifications that occured during the building process.